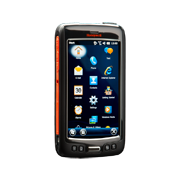 The best-selling HT630 rugged handheld computer is a powerful, no-frills approach to data collection. 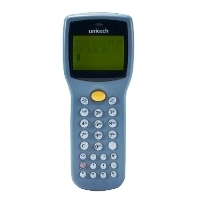 This feature-rich handheld terminal is designed to give you more flexibility and control over your mobile data collection applications. 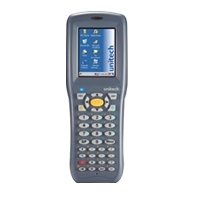 Honeywell’s latest enterprise hybrid device, successfully marries the size, style and usability of a consumer device with the reliability and longevity of a traditional rugged hand-held.